Get an SSL certification from MonoVM and be assured that all the data transferred between your website and its users is through an encrypted channel. It establishes an encrypted channel for communication and authentication between a server and a client. This channel guarantees that the data exchanged between the browser and the website cannot be seen or changed by others. 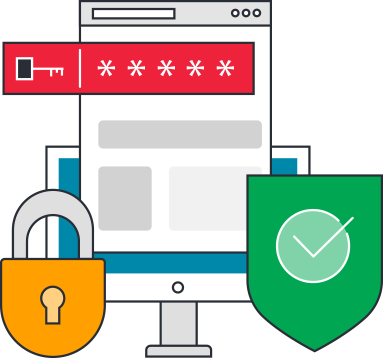 With years of experience in obtaining SSL certificates and their processing, MonoVM is able to provide SSL certification from authentic and reputable companies such as GeoTrust, RapidSSL and Comodo. Upon obtaining an SSL certificate, your communications, payments, and data will be secured and you no longer have to worry about unauthorised access to your data. The use of SSL certificates also improves search engine optimization rankings. Issued in minutes, easy & fast set up and install! Ideal for just getting started. A complete SSL certificate with full encryption. It is issued in moments and at an affordable price. Verisign is one of the most trusted providers of SSL certifications for the networked world. MonoVM delivers SSL certifications that can be trusted to authenticate, validate and secure your information. The primary reason of using an SSL certificate is to keep sensitive information sent across the Internet encrypted so that only the intended recipient can understand it. Web browsers give visual cues, such as a lock icon or a green bar, to make sure visitors know when their connection is secured. Also, you can install SSL Site Seal on your website. Because of the difficulty of receiving an SSL certificate, impostors won't be able to impersonate your site as your users will notice the lack of the trust indicators and will know that the website is not authentic. Google recently announced that having an SSL Certificate is the easiest thing site owners can do to boost their SEO rankings. Breaking a symmetric 256-bit key by brute force requires (1 trillion x 1 trillion) times more computational power than a 128-bit key, ensuring that your information stays safe. In order to meet Payment Card Industry compliance, an online business requires an SSL certificate with the proper encryption. See the different features of the SSL certificates we provide and pick one that suits you most. 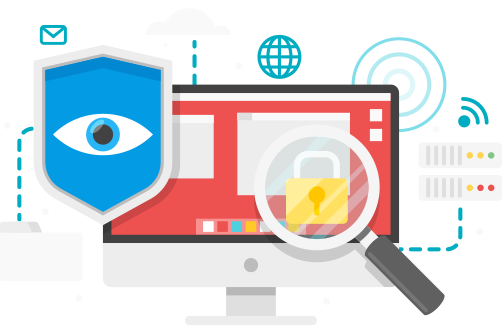 Nowadays having your site secured with SSL certification has become the standard of the industry and this is why. Our SSL certificates provide a secure 256-bit encrypted channel for your data safety. Google has already stated publicly that a strong SSL encryption is one of the main factors within their search algorithm for a website. Visitors receive visual cues, such as a lock icon or a green bar, to make sure they know that their connection is secured.